The ever presence of screens has eroded quality time in many families. 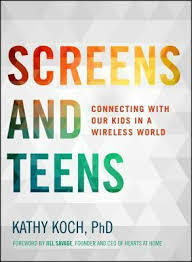 Popular speaker Dr. Kathy Koch is the founder and president of Celebrate Kids. She is the author of several books including Screens and Teens and 8 Great Smarts. She has her PhD from Purdue University and lives in Fort Worth. She is a popular conference speaker and frequent guest on Focus on the Family. 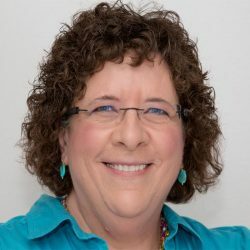 Dr. Kathy was also a featured expert in Kirk Cameron’s Connect movie (which I recommend!). Listen to Part 1 of the podcast.